You can purchase upgrades via IAPs, and to play certain characters like SeaNanners, you have to pay or gather enough coins. 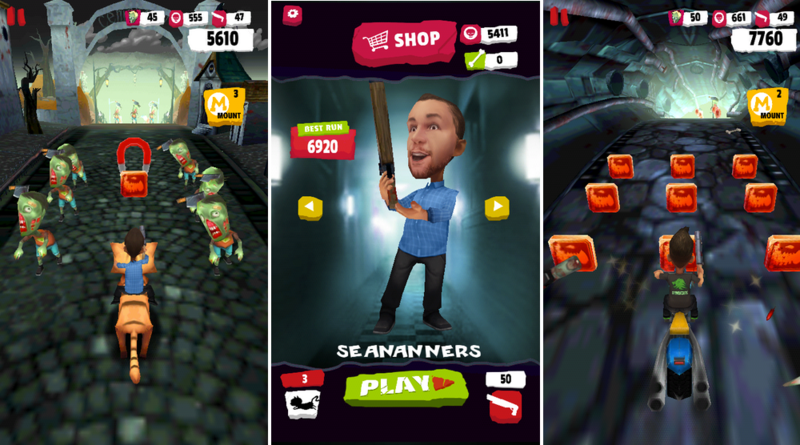 It’s free to download on Google Play, so go check it out and start slaying more zombies. Question of the Day: What did You buy Over the Holiday Weekend?